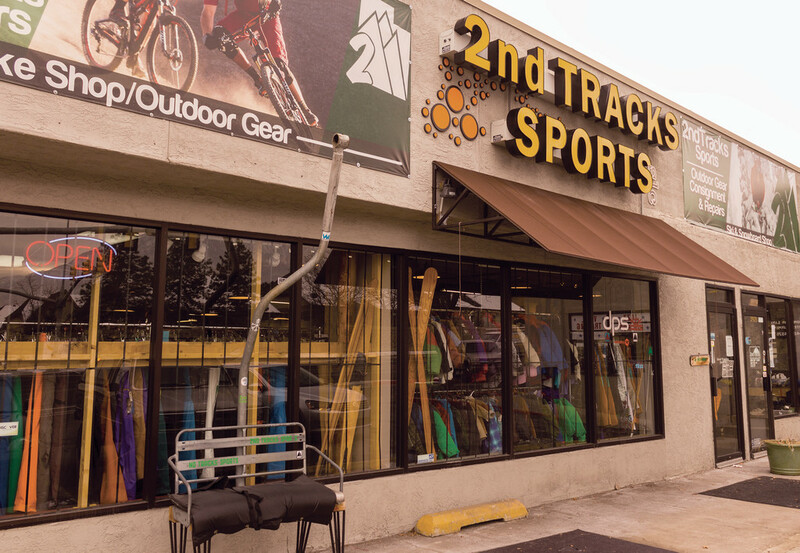 2nd Tracks Sports specializes in selling gently used sports gear on consignment, which allows consumers to purchase goods at a price much lower than the cost of new gear. 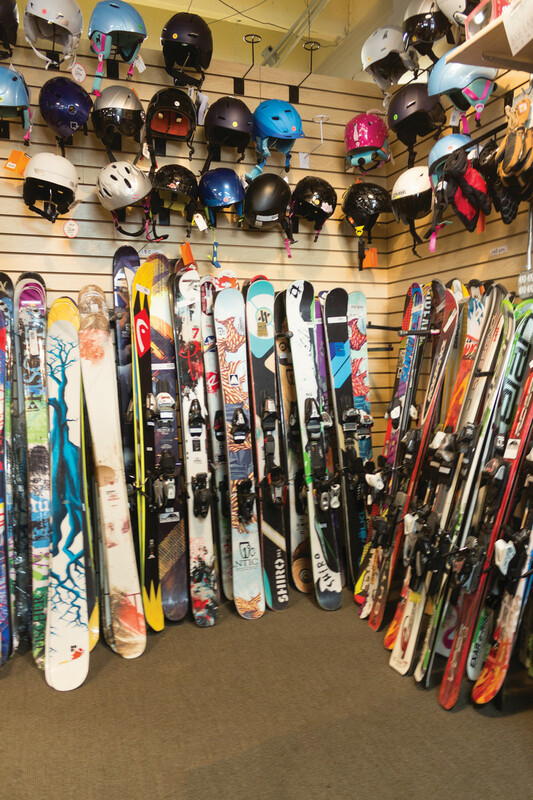 The high cost of winter mountain sports may place them out of financial reach for many students. While the price range for adult season tickets is between $500 and $1,200, a brand new pair of skis can also cost anywhere from $300 to $1,200. 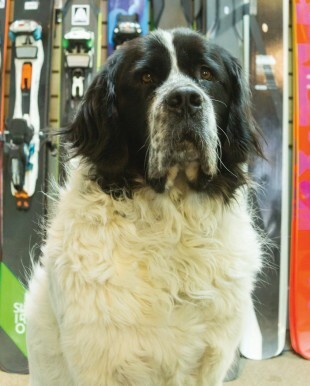 In contrast to retail stores, at 2nd Tracks Sports, prices for skis range from $40 to about $600. On top of their normal deals, 2nd Tracks Sports also offers a Deal of The Day on their website to attract new buyers trying to save a buck. Some SLCC students have already visited the shop and are excited about what they see. 2nd Tracks Sports gets its inventory primarily from consigners. 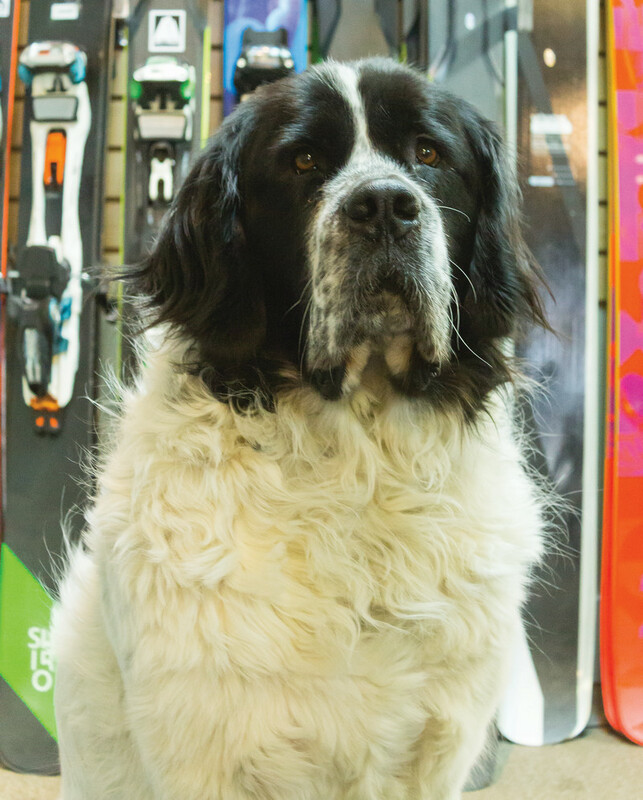 Taking in most of their gear on consignment allows them to keep their prices low. Students at SLCC don’t have to travel far in order to get these deals. One of the two 2nd Tracks Sports stores is located at 2927 E. 3300 S. in Millcreek. 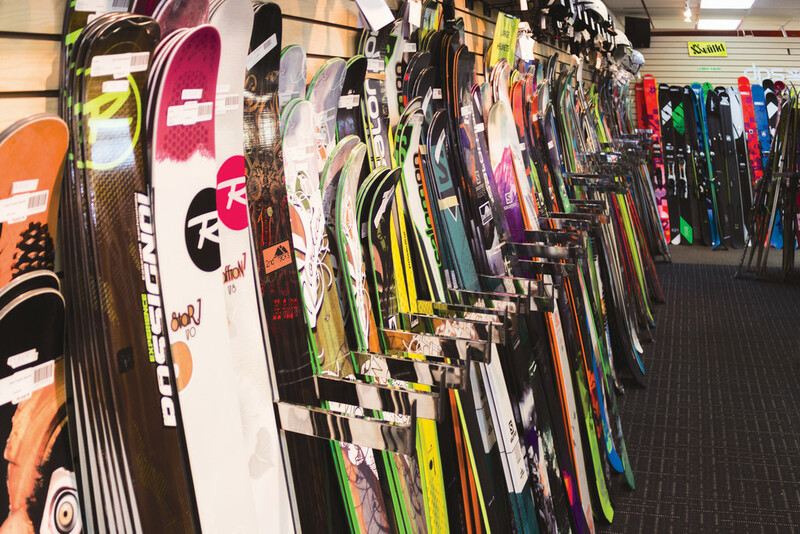 A large selection of different styles of skis line the walls inside 2nd Tracks Sports in Salt Lake City. 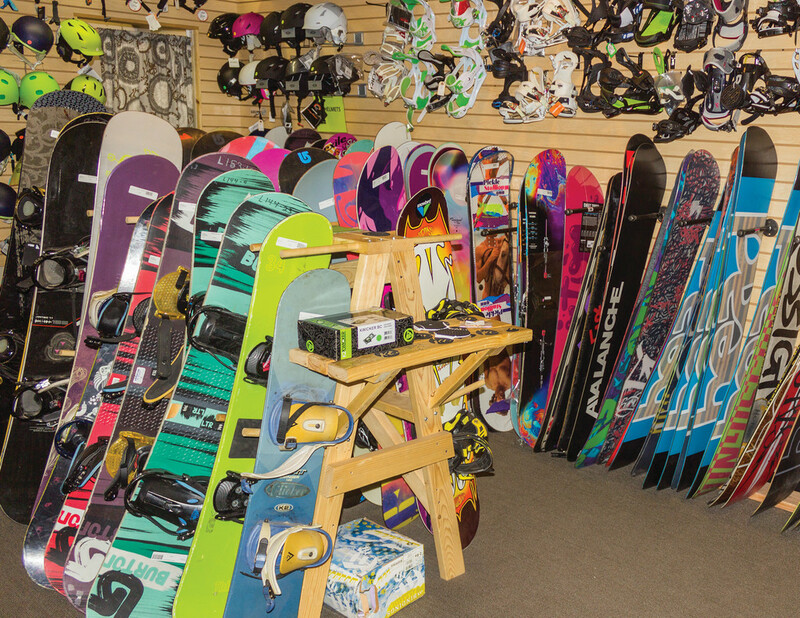 2nd Tracks Sports sells skis, snowboards and other accessories for winter sports enthusiasts. A large selection of snowboards are available at 2nd Tracks Sports in Salt Lake City.